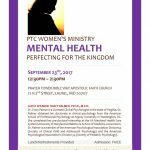 GUEST SPEAKER: TRACY PALMER, PSY.D., M.P.H. 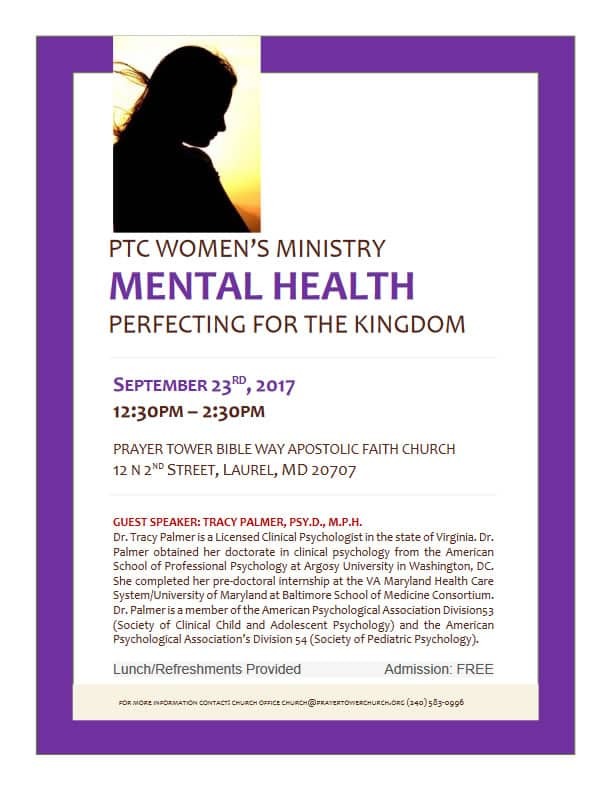 Dr. Tracy Palmer is a Licensed Clinical Psychologist in the state of Virginia. Dr. Palmer obtained her doctorate in clinical psychology from the American School of Professional Psychology at Argosy University in Washington, DC. She completed her pre-doctoral internship at the VA Maryland Health Care System/University of Maryland at Baltimore School of Medicine Consortium. Dr. Palmer is a member of the American Psychological Association Division53 (Society of Clinical Child and Adolescent Psychology) and the American Psychological Association’s Division 54 (Society of Pediatric Psychology).